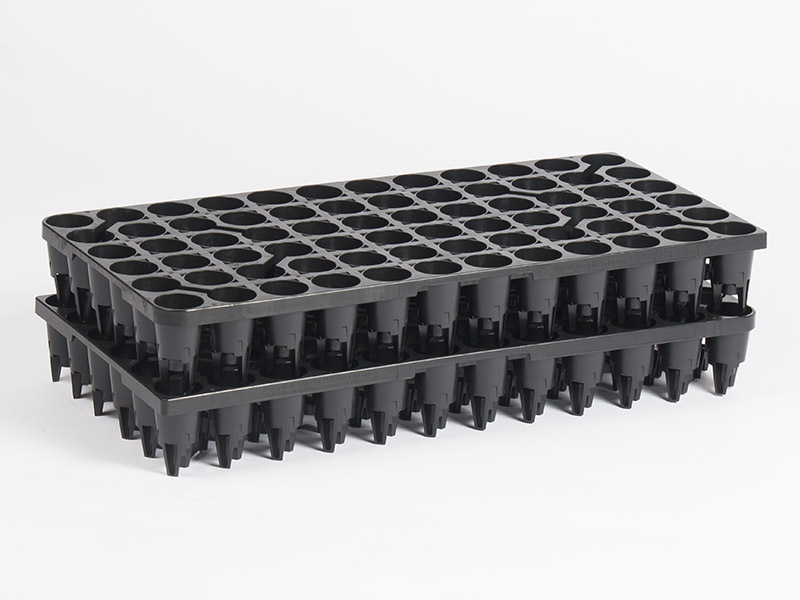 *One tray for both stacking and nesting orientation: Can be nested for storage and transport and can be stacked when loaded with Ellepots. 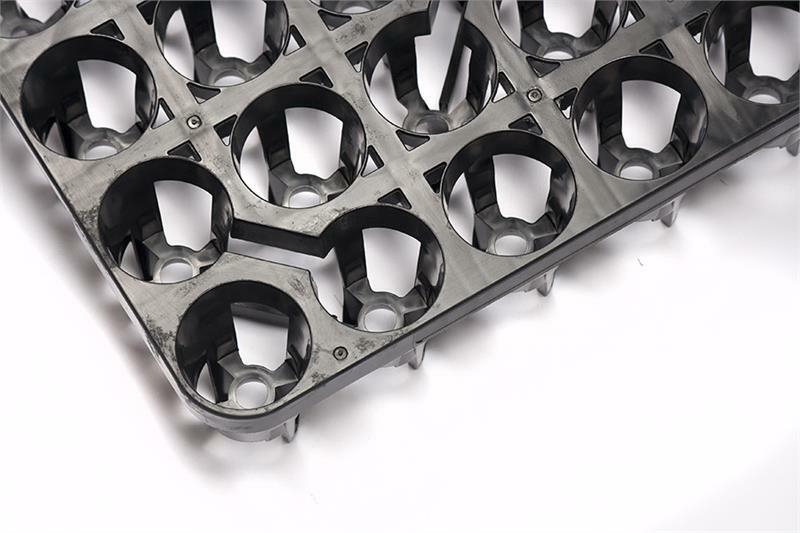 *Nesting tray designed to hold media plugs such as an Ellepot. 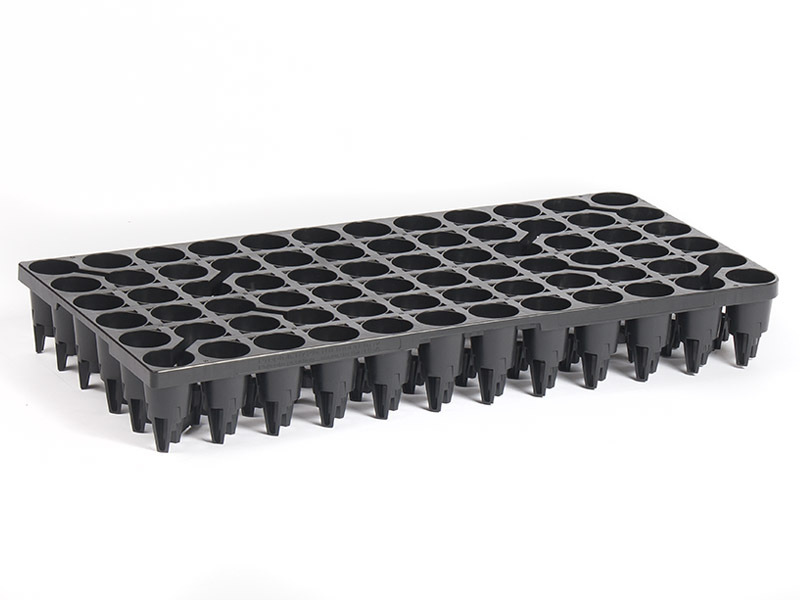 *Designed to ensure air pruning of the roots, resulting in a healthier and stronger plant. *Accepts Ellepot up to 35mm in diameter. *Built in benching system with foot on cell base. 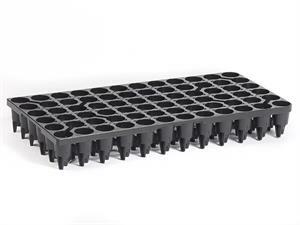 *Open sides which improve aeration and drainage producing an ideal microclimate for rooting and 'air pruning'. *Cells have central base holes for easy safe ejection of plugs.